With Elements wedding photography your pictures will be worth more than 1000 words! We do not charge by the hour, we are with you your entire day! Most importantly, we give you the rights to your images! Our experienced wedding photographers will use their expertise, and capture the look and feel of your special day. Their personalities keep you at ease and help you have fun the entire day! Your wedding album will look exquisite with our beautiful photography and design. You will treasure it forever. Hiring a professional wedding photographer is one of the most important decisions you will make when planning your wedding. You will not get a do-over of your special day. Make sure you have a talented and experienced wedding photographer. That’s what you can expect with Frankie Carll Productions. Our photography hangs on the walls of our clients all over the country! We are available for weddings and special events throughout Northeast Pennsylvania. We are Wedding Photographers in Scranton, Wilkes Barre, Allentown, the Poconos, Hazleton, Stroudsburg, and all surrounding areas. You will be eager to show your children and grandchildren for years to come. Picture Your Wedding Day In Our Sample Below! At Frankie Carll Productions, we offer packages ranging from $1495 to $6395 with our most popular package starting at $2,795. There is a package perfect for your needs! Email or call us today to view samples of our photography or to schedule a wedding photographer for your upcoming wedding 570-587-2740! 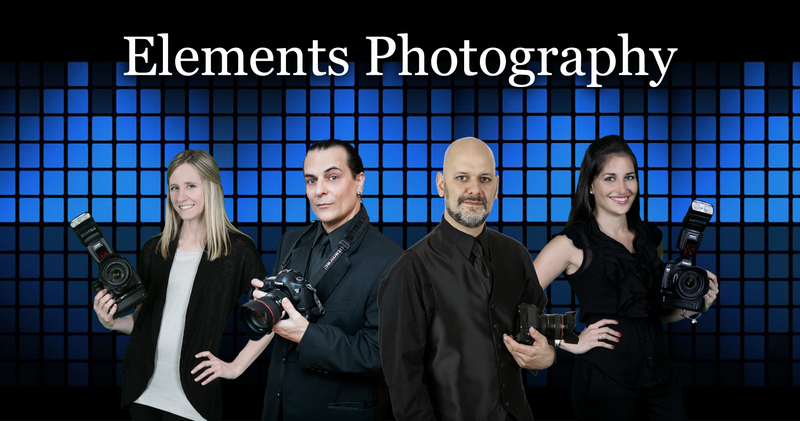 Our Elements Photo Gallery features amazing work from our talented photography team. Just imagine what we can do for you! Frankie Carll Productions conveniently puts your event images online to view. You will need to create an account to view the images! Frankie Carll Productions will make your event magical and memorable! Our photos will leave you with beautiful memories to last a lifetime. Read Client Reviews!